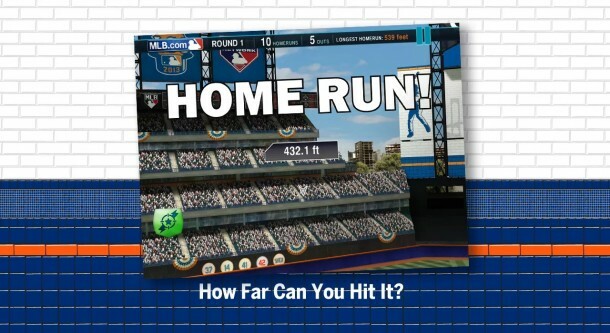 Time to polish your baseball bat, dust off your old jersey and put on your helmet as it is time to hit some home runs! 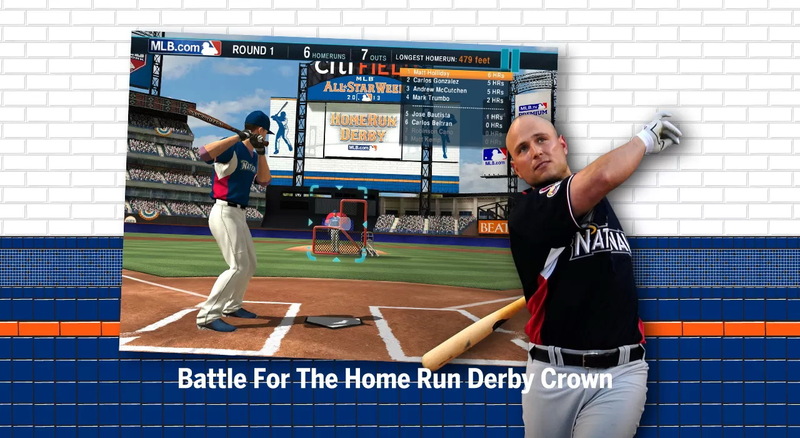 MLB.com has just released their own action sports game called Home Run Derby and is the only official Major League Baseball home run derby game on Google Play. 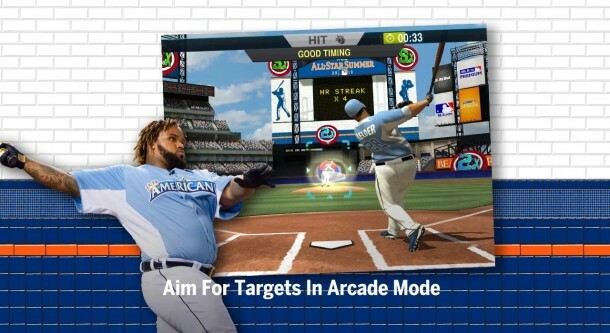 Home Run Derby offers two exciting game modes to keep your inner baseball fan satisfied. There is a typical arcade mode that a lot of sports games have done where you just see how many homeruns you can smash out of the park before the timer runs out. 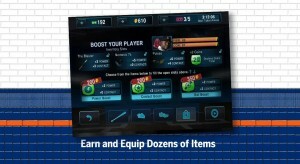 Note you can increase your multiplier by aiming at targets and combo bonuses. The other mode is derby mode which is tournament style with you facing against computer controlled MLB all-stars. Since this is the official Major League Baseball Home Run Derby app you know it is going to be high quality. This shows in the sound and graphics. Sound makes it seem like you are in a stadium and hearing every ball crack against the bat. 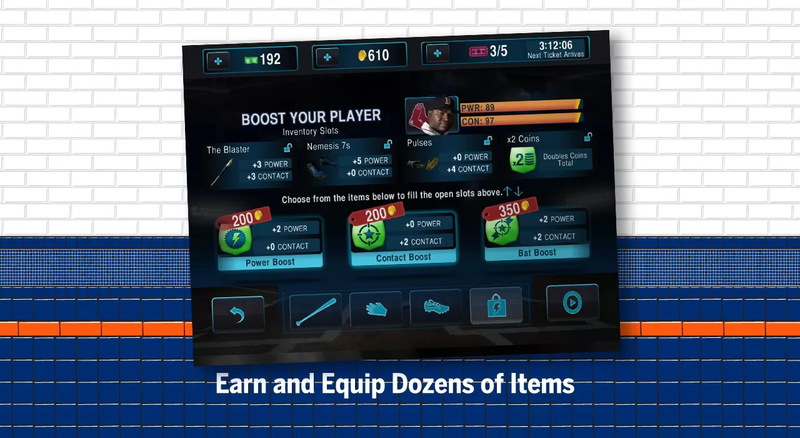 Graphics are top notch for a free mobile game and seem to rival last gen console games. Again it is free! Even better is that you can challenge your friends’ scores either on your device is they also play the game or through Facebook integration. And if none of your friends play, don’t worry you can find matches all over the world and challenge them to the Home Run Derby. If you’re a baseball fan or even just want a solid professionally made baseball sports game then I don’t see how you could go wrong with the free MLB sponsored Home Run Derby. 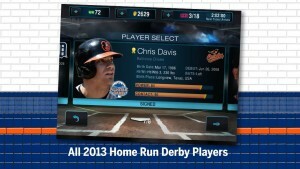 FREE · Baseball · MLB Advanced Media L.P.